Presentations are an essential component of business communication. They are the means of pitching a service or product, revealing findings, or presenting an idea. 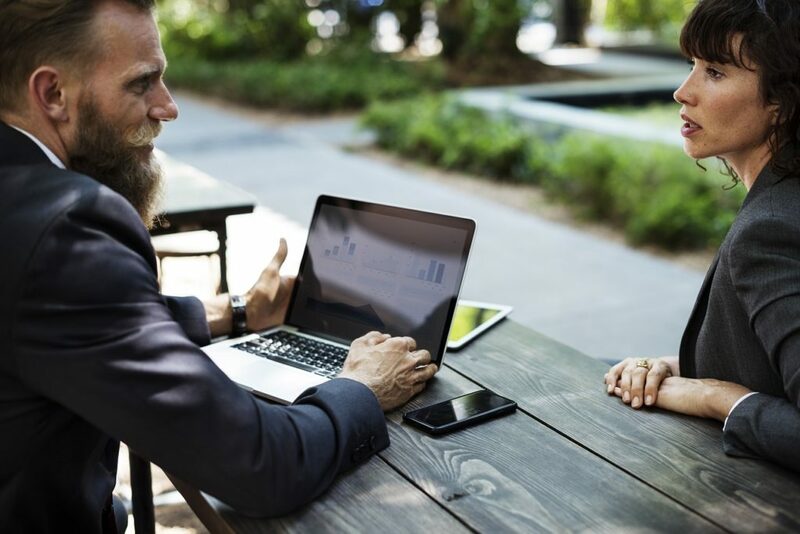 Taking time to learn and apply the secrets of effective presentation skills gives you the best chance of raising the quality of your presentations to the exceptional. 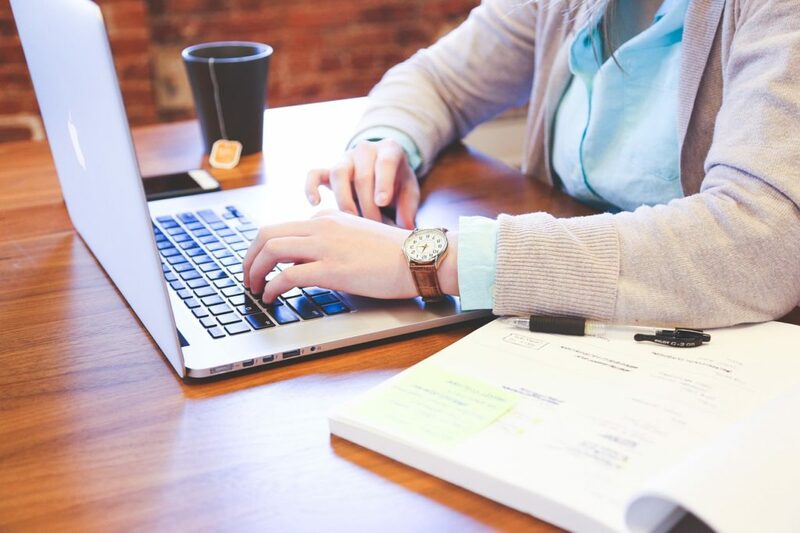 Learn how to become highly effective at writing professional business cases with our business writing courses as well. 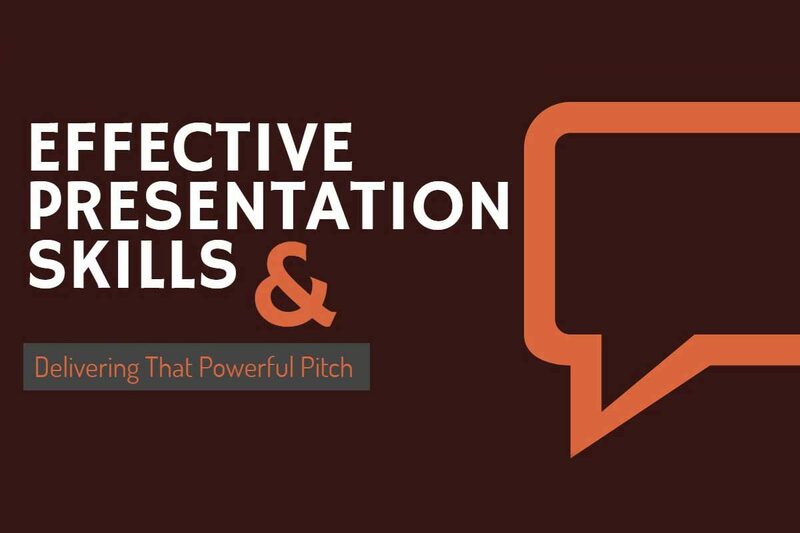 This guide outlines the components of presentation skills and how you can learn to deliver messages superbly. 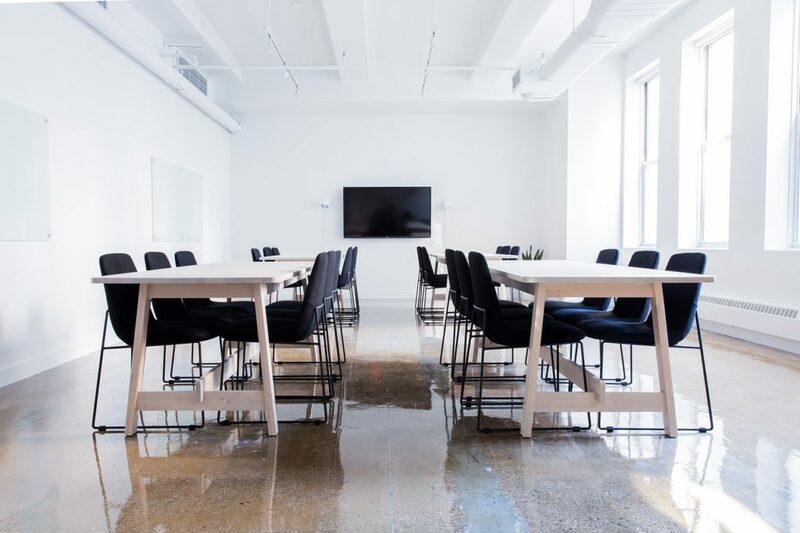 From essential planning to developing content, to ending a presentation, here are a set of rules to ensure that you get significant advantage from your presentation skills set. Without doubt, the number one ingredient for a great presentation, is content. Without great content, you cannot produce a great presentation. Quite simply, content is king. Content also gives you confidence to cope with presentation nerves. Consequently, content is where you need to start. Clarify your objectives and work out the material you need to achieve them. So, here is what you need to do to deliver the best presentation possible. You need to be clear about what you want to achieve. Do you want audience opinion on whether to proceed with something? Are you seeking approval to spend money? Are you seeking audience views? Whatever your objectives, they need to be crystal clear, and your presentation needs to be designed – step by step – to achieve them. Divide your presentation into a beginning, a middle, and an end. The audience needs to be clear why they should listen to you from your very first sentence. Ensure that you make a strong start, and make it benefit related. People buy benefits whether of a service, product or an idea. Cluttered slides distract and get in the way of the message. Slides should be signposts and nothing more. They are not for information – that is your job as the presenter. Each part of your presentation must have a theme to support your objectives. Ensure that your messages are simple to understand and to remember. The purpose of your first sentence is to sell your second sentence and so on. Ensure that your first sentence is the most interesting, dramatic and inspiring thing you can say about your topic at that time. Then detail the benefits your audience will receive by listening to you and hearing your proposition. The end of your presentation should refer to your objectives at the beginning. Summarise your proposition – back it up with credibility statements – reaffirm the benefits and conclude with whatever is appropriate to meet those objectives. Familiarisation with the venue is an obvious help – it is not always possible, but when it is, take advantage. Check their reaction to what you are saying so that you know whether to elaborate, slow down or move on. Make sure that you get your messages across. Simplicity leads to clarity. Amateur presenters often turn their backs to look at slides. Refer to slides by all means but always face forward and always look at the audience. Given your content excellence, you have nothing to fear. Be confident and fearless – smile, engage with your audience and deliver. Confidence and control comes from presentation content, preparation and practice. Like learning a language or a sport, or driving a car, the better your theory and the more practice you take, the better your ability – and in this case the better your capability of how to give a good presentation. Work out probable audience questions, and prepare complete answers. If you need to know facts and figures, have them to hand. Ask yourself questions throughout each stage of your presentation that the audience might ask. Try Why, Who, When, Where and Why. A narrative which delivers complete information instead of begging questions will give your presentation an air of justifiable professionalism. A successful presentation or presenter engages with their audience through interesting content applicable to audience needs. To connect with your audience, you need to start a presentation with an impactful set of words. Your beginning needs to grab attention, attract, and motivate your audience to pay attention to what comes next. You could start a presentation by showing an image, giving a statistic, asking a question, or by delivering a notable quote. Whatever you show, say, or deliver, ensure it connects to your theme and to your objectives. The aim of a presentation is to get your message to resonate with the audience. Great presentation skills and delivering your message effectively is based on content. There is no substitute for great content however good your presentation style. Concentrate on your core message and keep it simple. Depending on presentation styles, you can learn how to give a great presentation by using a combination of words, voice and body language. All play a vital role in communicating messages. Giving a presentation is about presenting content, and the success of a presentation is about how well you sell your content to your audience. If you’re new at delivering presentations, then there are a couple of key do’s you should apply to achieve the most effective presentation techniques. As well as increasing confidence and helping to calm initial nerves, undertake your own presentation training by practicing beforehand. Learn how to give a good presentation by running through your slides or notes numerous times and checking your timing. Let your audience know who you are, why you qualified to talk about the subject, and what they will learn by listening to you. Get your audience engaged – smile and make eye contact. Use handouts and slides. If you want people to view a chart – it’s easier to read as a handout rather than from a screen. It also helps keep your audience more engaged with your presentation if they have something to do. Invite your audience to ask questions to help them get involved and to give you feedback. Of course, you may wish to leave that invitation until the end of your presentation. Slow down your speed of delivery – speaking too fast means people won’t be able to catch everything you are saying. People can read a sentence about 4 times more quickly than someone can read the same sentence aloud. Do not read from your slides. In any case, remember slides should be signposts for your audience and nothing more. Practice your answers so that you won’t be caught out. If you want time to think, compliment the questioner on the quality of their good question. Have your slides on a backup USB stick and email yourself a copy. Check the room you will be presenting in. Find out as much as you can about your audience. Dress appropriately for your audience - if in doubt always dress up. Print handouts and have them with you. 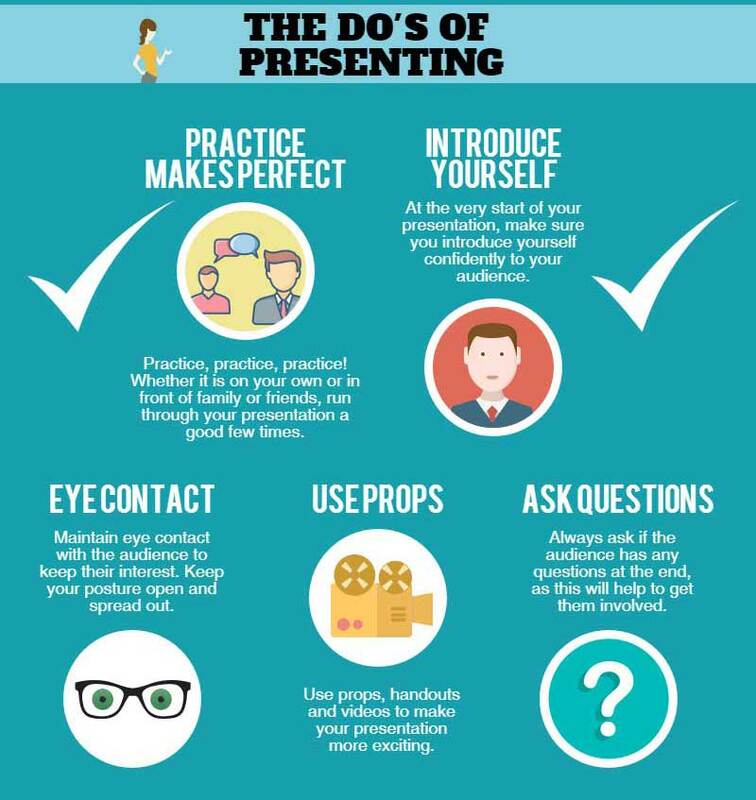 Take a look at some of the Do’s and Don’ts of presenting with the below infographic, created by Walkerstone.com, and channel your nerves to positive effect. 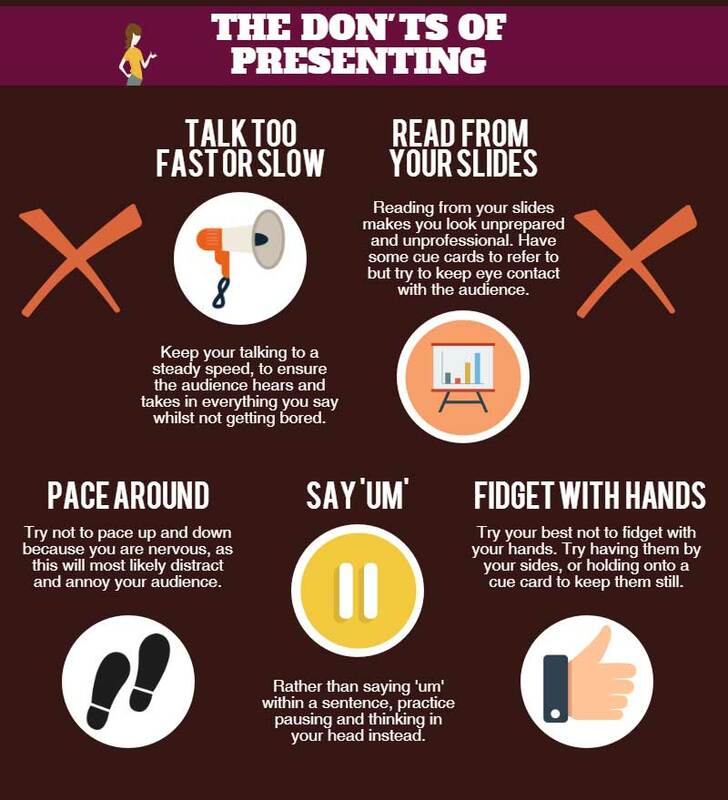 The infographic outlines in a clear step-by-step design the do’s of presenting and the don’ts of presenting, some statistics around communicating your message, keeping the attention of your audience, as well as some useful considerations to remember for your presentation. Please include attribution to walkerstone.com with this graphic.